We had dinner last week at the Searock Fish Cafe, at Circular Quay in Sydney. We didn’t have anything in mind; we just wanted somewhere to eat with a good view of the Harbour and the Bridge. We didn’t do an internet search; we just ambled down from our hotel. The main selling points for each of the restaurants were their menu, the ambience as we could see it from walking by, and the location/view. We walked around for about an hour, in no hurry for dinner, and not really sold on any place in particular. Some places looked expensive, some places looked bland, some places looked interesting and some places looked very strange. One place had two security guards guarding the menu! Big blokes with stern faces, which had us wondering what kind of reaction they expected from passers-by reading their menu. Others did not have a menu out the front. I think there is a big risk to enter a restaurant when you can’t look at the menu. 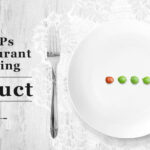 Will the meal be too expensive, will the meal be too cheap, will there be something on the menu I like, or will nothing stand out as the right meal. I almost never go into a restaurant, unless pre booked, without having a look at the menu, and on the whole these restaurants seemed to be quieter than those with a menu within easy viewing of passers by. Some restaurants were quite busy, some not so much. We ended up eating at Searock Fish Cafe. The staff when we went by the first time were probably the friendliest and least pressuring of the staff at any of the restaurants. I wanted the Seafood Indulgence Platter but we weren’t that hungry, so the $65.00 Seafood Platter looked just right for us. The Platter was fantastic. We ended up wanting more, by that was because it was only a $65 platter and the food was so nice. A few beers and a lovely meal, eaten within a couple of kilometres from the Harbour Bridge. What an amazing view we had there. It was a quiet Thursday night, and quite cold. But sadly there were almost more staff at Searock’s then there were customers. The big mystery was a couple of door’s along, where there was an Italian restaurant that was doing a roaring trade. It would have been 80% full. The menu looked OK, maybe a little cheaper (which you would expect for an Italian restaurant). There was no obvious one big group swelling the numbers, just lots of 2’s and 4’s happily eating away at their Italian meals. Great food doesn’t guarantee lots of customers. What is the difference between the two restaurants? How many customers are new vs returning customers? Was there a special offer for Thursday nights at the Italian restaurant? Targeting your promotions to specific nights is a great idea as you don’t want to discount on busy nights and you certainly can afford to on your quiet nights. Quiet nights can be a great opportunity to test and measure campaigns like email, Twitter and Facebook. 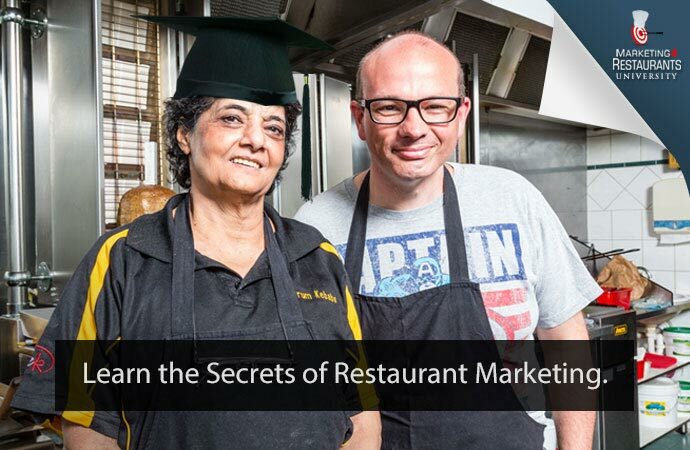 Marketing 4 Restaurants provides business owners with a set of simple to use tools to increase business, along with proven strategies to grow your business.